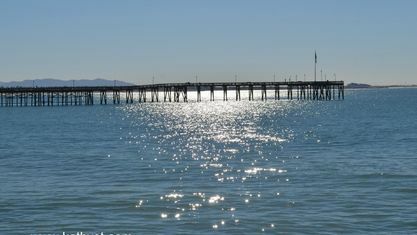 The Ventura Country Oceanfront area extends from Port Hueneme, through Oxnard, Ventura and North Ventura and Silver Strand Beach. Known for its laid-back beach atmosphere, beautiful ocean views, uncrowded beaches and fabulous sunny weather. 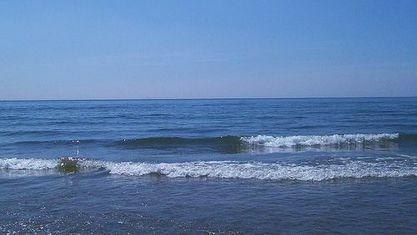 The Oceanfront features beaches perfect for swimming, surfing as well as port areas are ideal for boating and fishing. 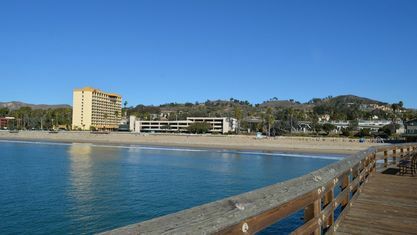 Those that live in the Oceanfront area of Ventura County are within an easy commute of entertainment, education and employment. And don't forget they also have the ocean right outside their door. The first known inhabitants of the area where members of the Chumash tribe. Then Spanish explorers. Mexico controlled the area for a time, and lastly settlers moved in and California officially became part of the United States. 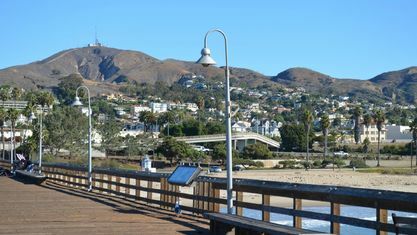 The Ventura section of the Oceanfront stretches for miles and includes a thriving marina, the Seaward Avenue Beach District, a historic pier, and promenade. 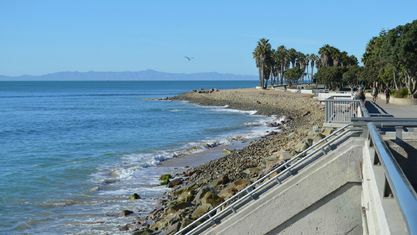 Several parks hug the coast which include Seaside Park, which is the home of the Ventura County Fairgrounds and the famous Surfer's Point and Buenaventura State Park. 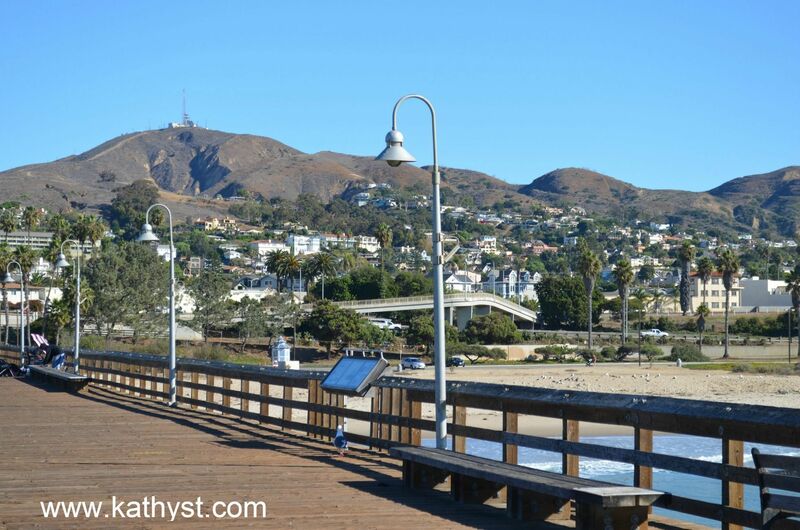 Three neighborhoods lie in or touch the Ventura County Oceanfront area. 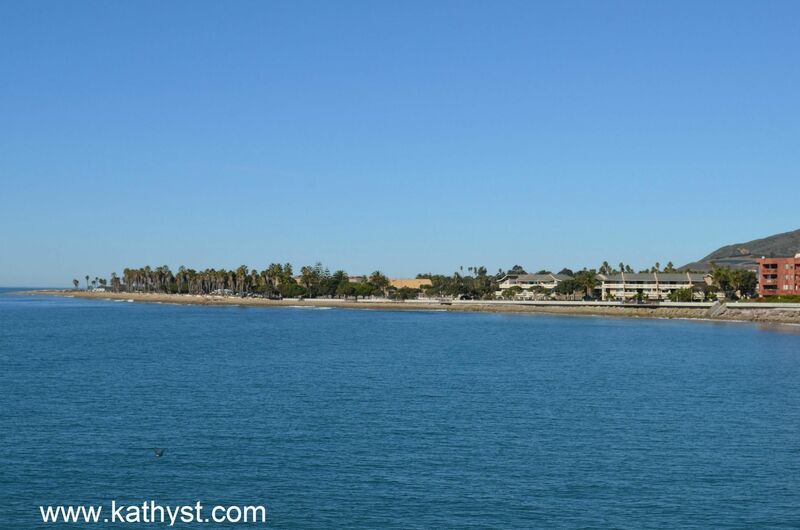 They are Downtown Ventura, Pierpont/South Seaward, and Ventura Harbor Village. 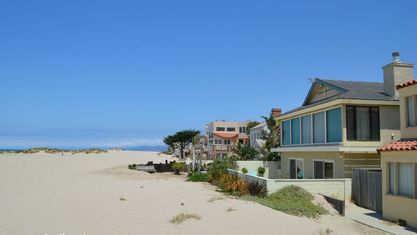 Silver Strand Beach is both an unincorporated beach neighborhood and a section of the beach itself. 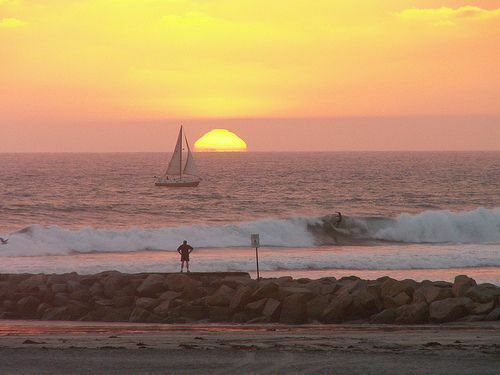 The Silver Strand beach is located between the mouth of the Channel Islands Harbor and the entrance to Port Hueneme. 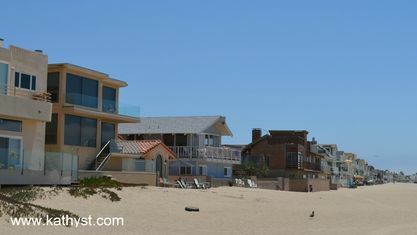 The neighborhood is virtually surrounded by the harbors and Naval Base with only Victoria Avenue connecting Silver Strand to the larger community of Oxnard. 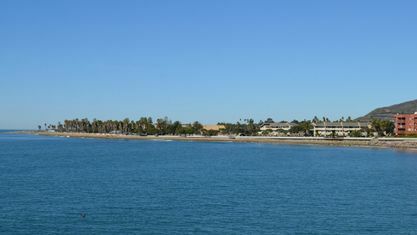 Silver Strand is the home of the United States Coast Guard's Oxnard Base. 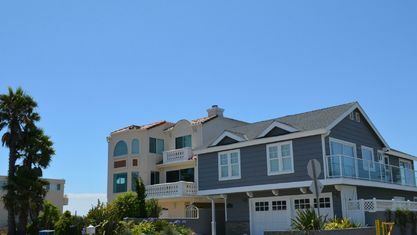 The neighborhood features a few newer beach homes and multi-family structures, but it is primarily made up of single-family homes constructed just after WWII. 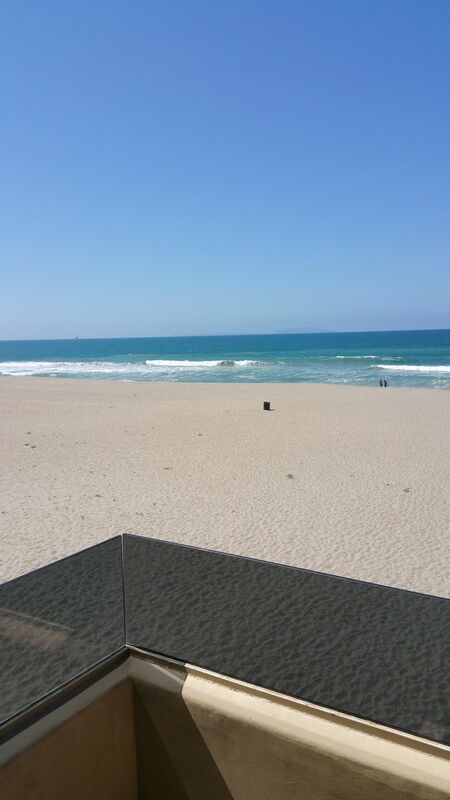 The Oceanfront areas of the city of Oxnard include Channel Islands National Park, Hollywood Beach, McGrath State Beach and Oxnard Beach Park. Neighborhoods in the city's Oceanfront area are Hollywood By-the-Sea, Hollywood Beach, and Oxnard Shores. Homes in these neighborhoods are primarily upper-middle class and higher in design and features. 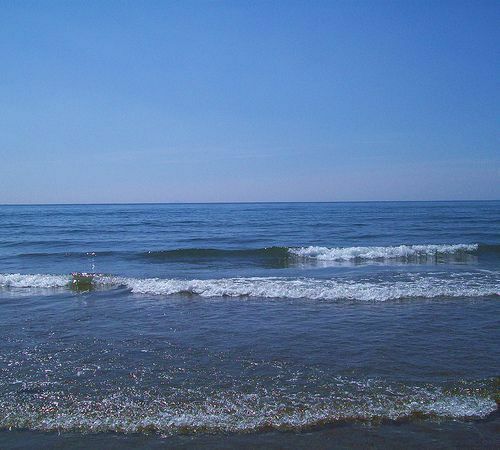 Popular activities in the area are swimming, surfing, fishing, scuba diving, sand castle building and sailing. 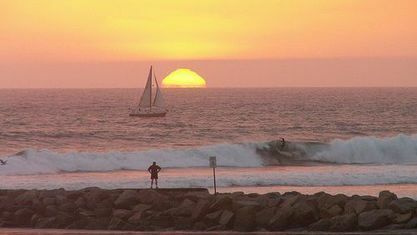 Portions of the city of Port Hueneme are included in the Oceanfront area including the port itself and Hueneme Beach Park. 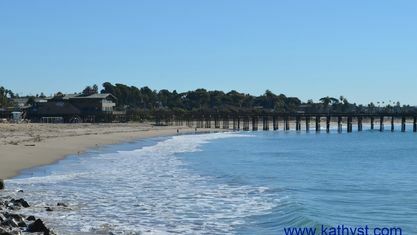 The south facing beach is most well-known for its surfing, and the eastward stretch of beach is best known for its harbor, naval base, and fishing pier. 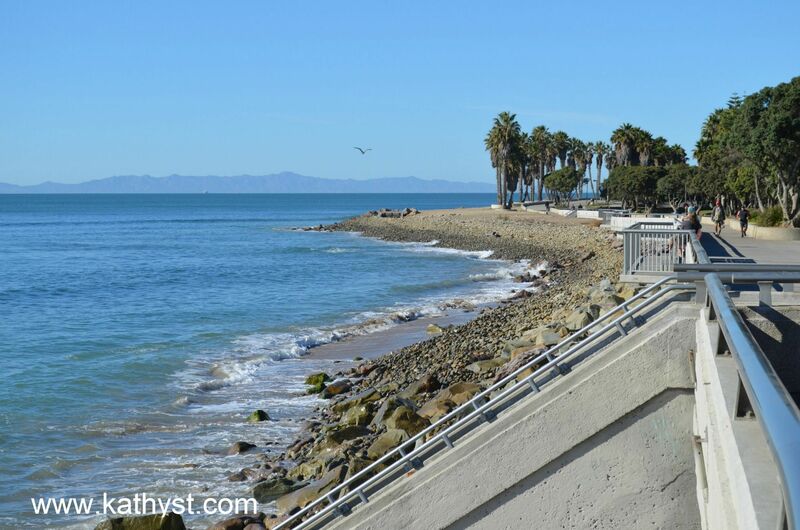 Port Hueneme Beach Park features walking paths, plazas, a gazebo and of course, the lighthouse. Other features include sand volleyball courts, fishing pier, and the popular Surfside Seafood snack bar. 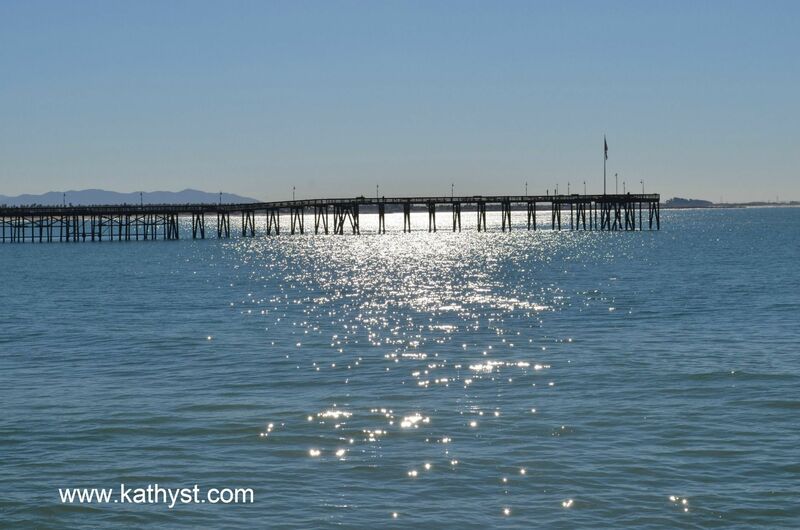 Annually, the beach hosts the Toni Young Hueneme Beach Festival that features a classic car show, sculpture demonstrations, contests, rides, music, and food. 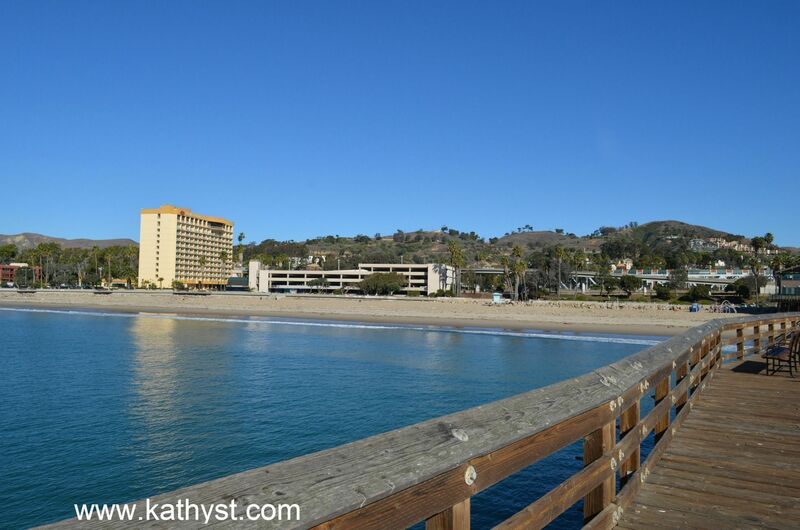 The Ventura County Oceanfront area is a beautiful area of beaches, beach communities, wharfs and more. Homes for sale in the area are predominantly of the middle-class or higher variety. 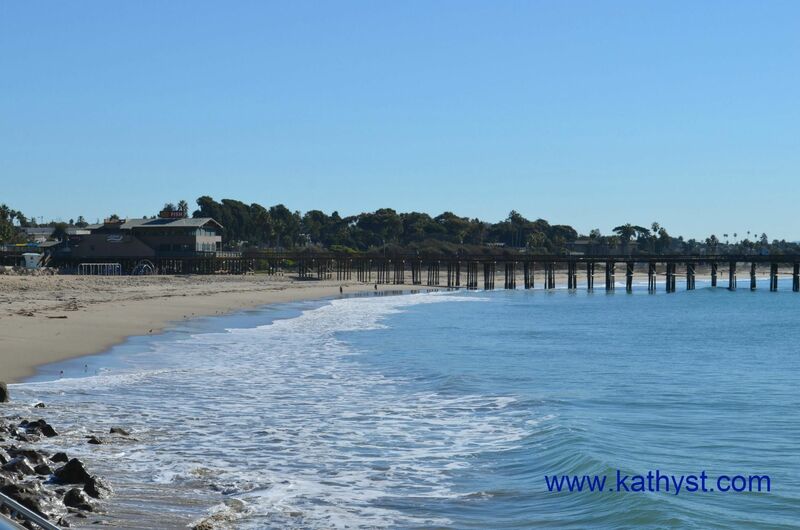 Call Kathy today at 805-746-1793 for assistance in finding the home of your dreams in the sunny Ventura County Oceanfront area. 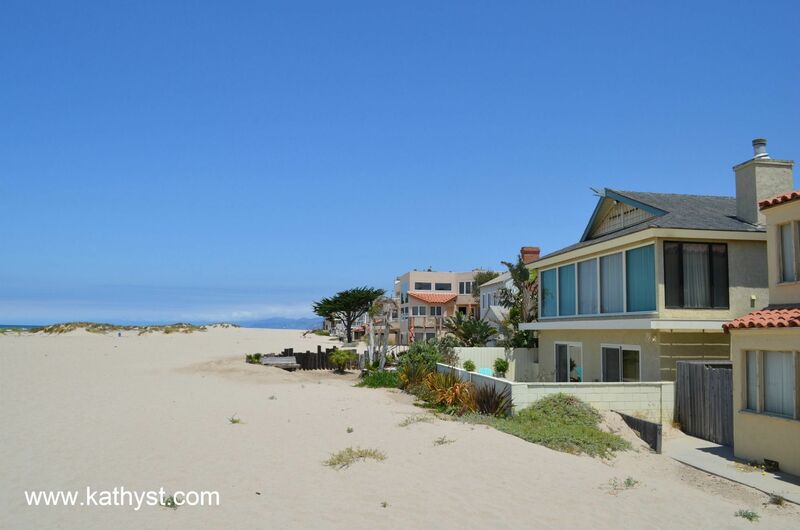 View our selection of available properties in the Ventura County Oceanfront Homes area. 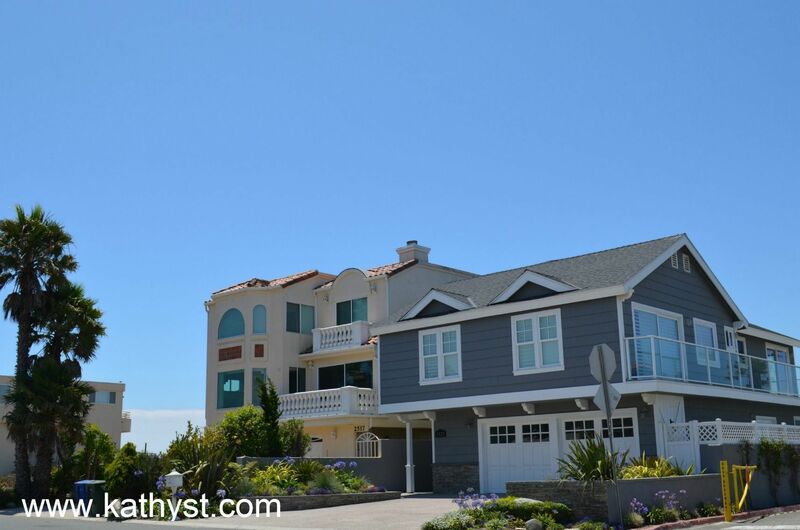 Get to know Ventura County Oceanfront Homes better with our featured images and videos.